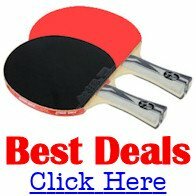 Top Spin Table Tennis Center is located in Toronto, Canada. 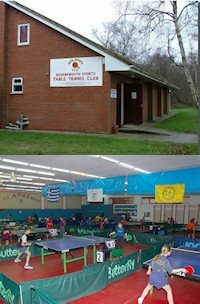 Top Spin Table Tennis Center is now a full time Table Tennis Centre. Completely renovated with brand new International Table Tennis Federation approved rubber flooring, exceptional lighting and the highest quality professional level table tennis equipment available, we can meet the needs of players of all ages and levels, from those who play for recreation to high professional level players. Canadian Rogers Television choose Top Spin for our tournaments coverage and make a presentation on TV Sport Channels: Master Series Circuit and Children/Youth tournaments were presented on TV.